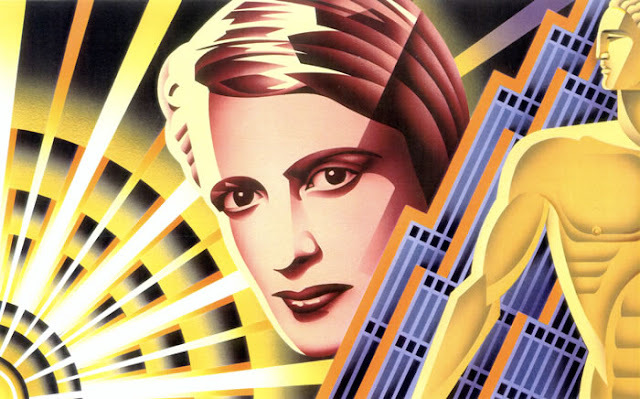 Memoirs and writings from Ayn Rand to Dutch politics and its deep state monarchy. 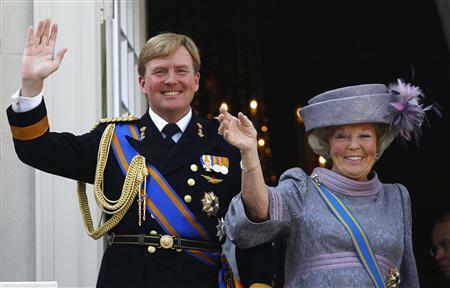 Did Queen Beatrix Celebrate the Murder of Theo van Gogh? 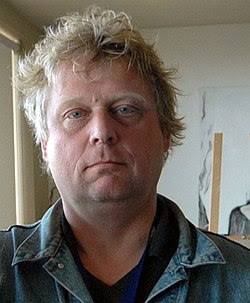 Shortly after the murder of Pim Fortuyn, another Dutch cultural icon was murdered in plain daylight in Amsterdam: Theo van Gogh. This assassination created the second Dutch 9/11 within 3 years and the country was paralyzed once again with shock, anger and fear. The man who murdered Theo van Gogh was an Islamic terrorist of Moroccan origin. He shot Theo van Gogh several times and chased him across the street. As Theo van Gogh was on his back begging for his life, the Islamic terrorist took out a large dagger and slit his throat and then stabbed Theo van Gogh in the heart, leaving the large dagger in it with an attached letter. But that dagger didn’t only stab the heart of Theo van Gogh, it stabbed the heart of the Dutch nation, its culture and its confidence. Exactly as intended. Exactly as planned. Exactly as ordered. 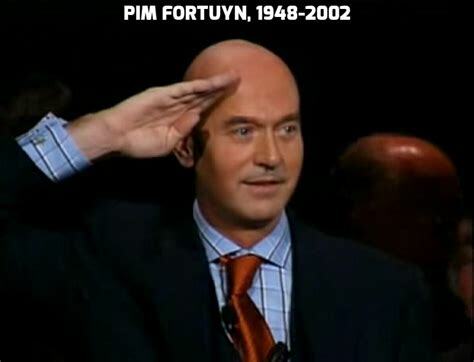 Pim Fortuyn was murdered on May 06, 2002, by a left-wing activist. Had Fortuyn lived 9 more days he would have become the next prime minister of the Netherlands. Question: Who gained the most by his death? The answer may be Queen Beatrix and the Dutch monarchy. There was no man that then Queen Beatrix (now Princess Beatrix) feared more than Pim Fortuyn. After his assassination it is reported that former Prime Minister Ruud Lubbers said that Beatrix didn’t lie awake at night over the death of Pim Fortuyn. And this may have been an understatement because the truth may be that Queen Beatrix hated Pim Fortuyn. And though she didn’t pull the trigger, the question is whether she was influential in preventing Pim Fortuyn from receiving secret service protection, knowing the growing death threats against him. The Dutch Monarchy: The Enemy of The Dutch People? King Willem-Alexander is one of the richest men in the world today. His wealth is estimated to be over $16 billion but the wealth of his monarchy it is probably much more than that. Moreover, the Dutch monarchy pays no taxes. The politicians tax the Dutch working class and then re-distribute the money to the Dutch monarchy. Then the monarchy buys stocks in Dutch multinational companies and the Ministry of Foreign Affairs represents and promotes these companies with international trade deals. Then when the politicians leave public office a good job on the board of one these Dutch multinational companies awaits them. And this is all legal under Dutch law, but it is a classic case of taxation without representation. SAN FRANCISCO -- 1983-85: And one of my favorite places to go was a place called Dancers, located on Harrison and Second Street. Dancers was a large, dark place with many colored lights flashing around as an industrial-beat of music kept breeding an inescapable aura of sexuality. At least this is what it felt like after a second beer. At Dancers the libido was liberated and celebrated, and girls were dancing everywhere, including on top of the bar. And it was at Dancers where I would finally meet my first girlfriend, Brionna. 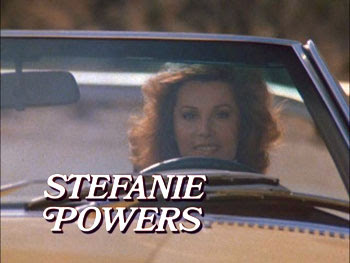 There was a song during the eighties by the Scottish rock band, Simple Minds, called “Promised You a Miracle.” But I always heard it as "Promised You America." In 1983, after graduating from high school in Holland, I stepped aboard a KLM Boeing 747 to Los Angeles, California. It was a one-way ticket to paradise, at least so I thought at the age of eighteen. It was to be my long awaited escape from the Dutch rain and wind to a land of sunshine and opportunity — from grey skies to blue skies — from socialism to capitalism. THE JEFFERSON SCHOOL -- 1987: During my time in Dallas, no matter what I was doing, I would still continue to read Ayn Rand books and had begun reading Introduction to Objectivist Epistemology. This was the most philosophical book I had read, and I had to read it slowly, and re-read each chapter. Nevertheless, I felt at this point that I had reached the ability to think conceptually, something I had never learned in high school. And this gave me a sense of accomplishment. Unfortunately though, there were very few people I could share this sense of accomplishment with, and this always made me think of Briona.